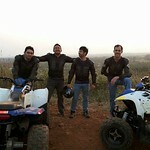 ATVs are great not just on purpose built tracks but also on scouted out nature trails. 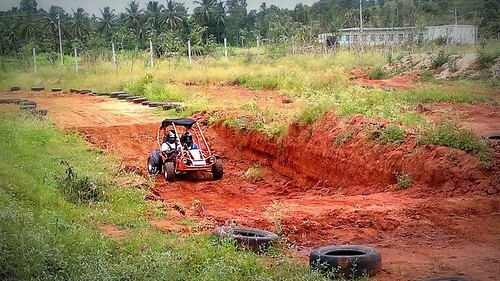 Nature trails are fun and scenic and you could catch the sunset if you take the afternoon slot. 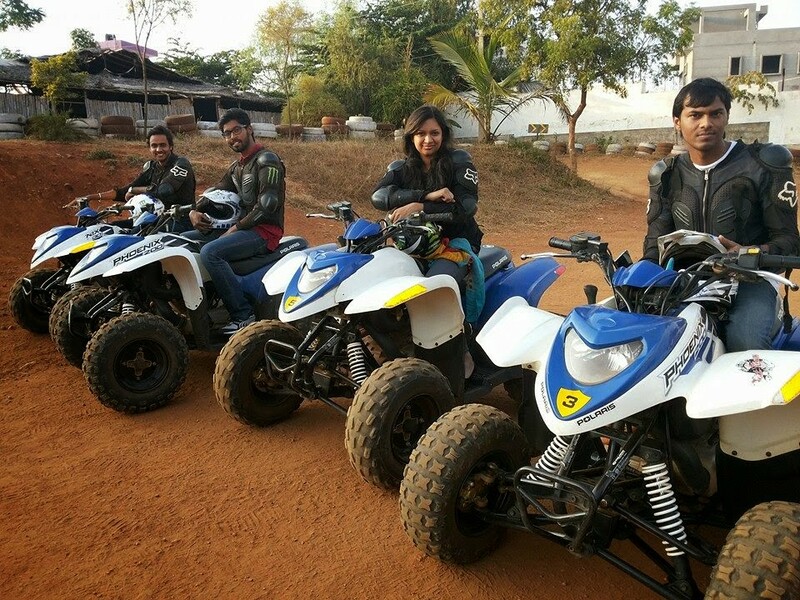 The quad bike, Phoenix, is a sporty 200cc machine, that is ideal for a 7 km fun trail. 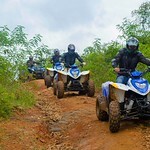 ATVs or quads as they are called interchangeably have the distinction of going on all kinds of terrain. 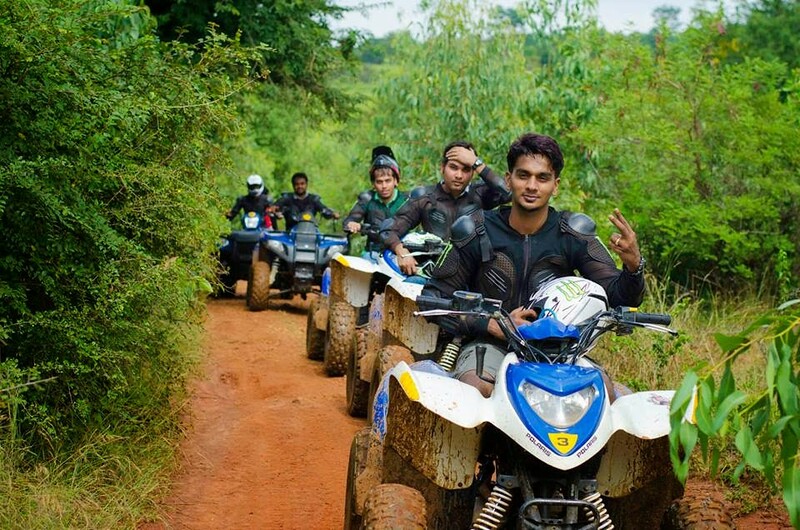 This fun trail is on a track designed for its natural diverse terrain and scenic beauty. 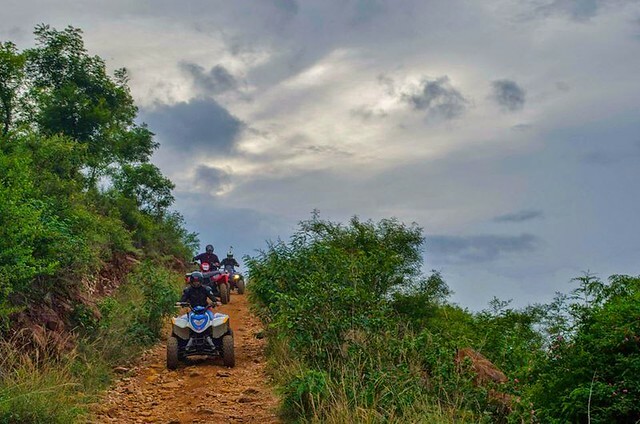 Keep in mind ATV rides come with a certain amount of risk. 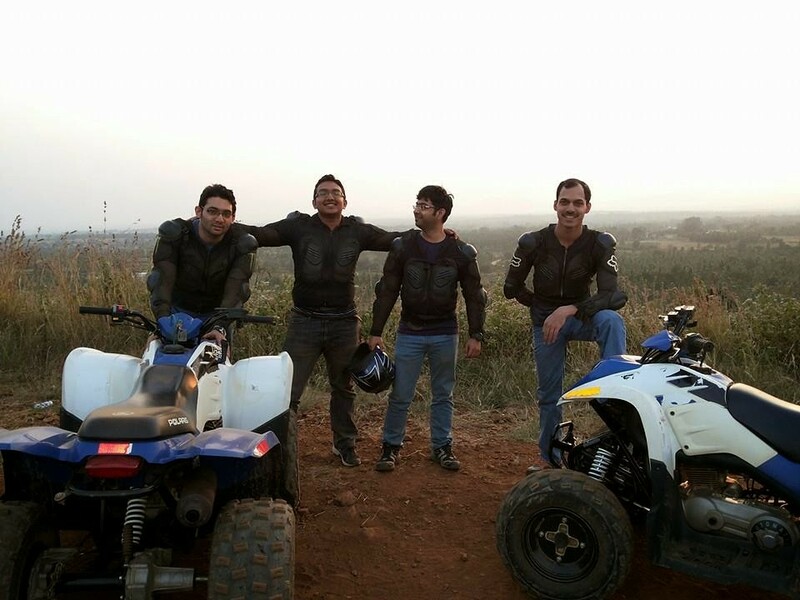 However, the best of experts, tracks and safety gear like body armours and helmets are provided for your safety. 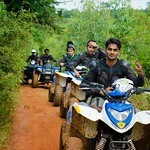 Bangalore has taken to ATVs in a big way and the nature trails are very popular with all kinds of groups. 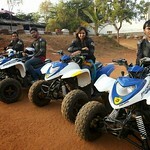 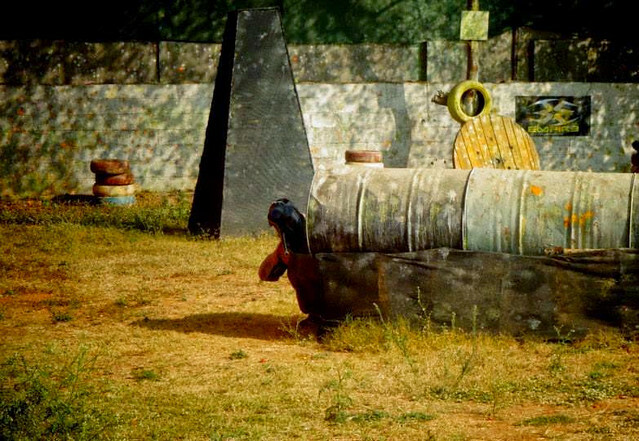 Quad Bike Trail Bangalore "The Phoenix" is an auto transmission machine and a popular choice!